We offer best quality mouse pads that are fabricated using high-grade raw material to ensure superior finish. 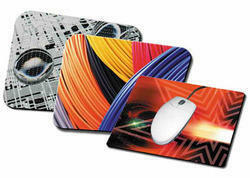 Known for its fashionable style and comfort, we offer these mouse pads in variety of size & colors at affordable prices. 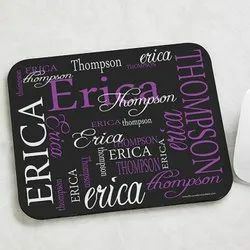 By keeping track of the diverse requirements of our valuable clients, we are actively involved in offering a wide range of Customized Mouse Pad in the market. Our highly skilled professionals manufactured these pad using best-in-class material which is procured from the trusted sources. Moreover, we make prompt delivery of the ordered products at the clients’ destination. We use our computers almost on a daily basis, and along with the computers come the accessories which are equally important. Accessories of a computer may be used to either protect the computer from the daily dirt and grime routine, or to keep them in a working condition, under not-so-normal circumstances. In the list of accessories, there comes an article namely, Personized Mouse Pads. 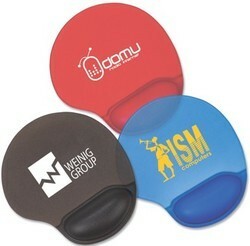 Our organization is trusted name in providing Rubber Mouse Pad to our customers. This product is light in weight and is made by experts by use of best grade rubber which is purchased from well known vendors of the market. The soft rubber is responsible for excellent wrist support and also for easy mouse use. Our product range is preferred on account of several excellent attributes and we are providing this in appropriate packaging material to the clients. It has appealing color combinations and high flexibility as well. This product is available at affordable rates. Owing to our affluent industry acquaintance, we present Corporate Mouse Pad. In addition, experts check these products on diverse industry parameters to ensure the sturdy nature. We are a trustyworthy organization offering a wide a gamut of Lenticular Mouse Pads.Design any image for special promotional projects and add any text or logos anywhere. Design any image for special promotional projects and add any text or logos anywhere on high quality mouse pads. Delivery Time: Depends on the Quanity. We are offering wide range of Computer Mouse Pad to our clients that are known for their high durability and optimum finish. 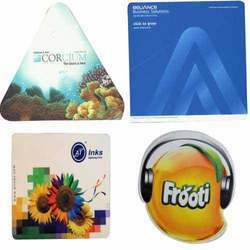 These mouse pads are available in attractive colors, prints and shapes, to cater to the diverse requirements of our clients. 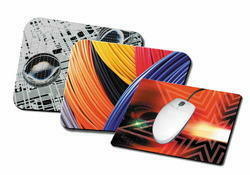 We offer these mouse pads in customization specifications at market leading prices. We have in house facility for making Printed Mouse Pads. Having state of art Cutting tools and Sublimation Printing unit we can highly Customize Shape and Size of Mouse Pads as well as Print desired logo or Designs. 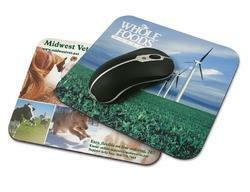 These Mouse Pad is Excellent product for brand promotional need and as high utility product. 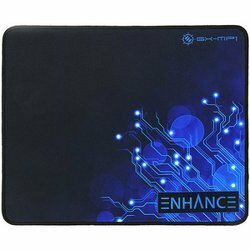 Looking for Mouse Pad ?